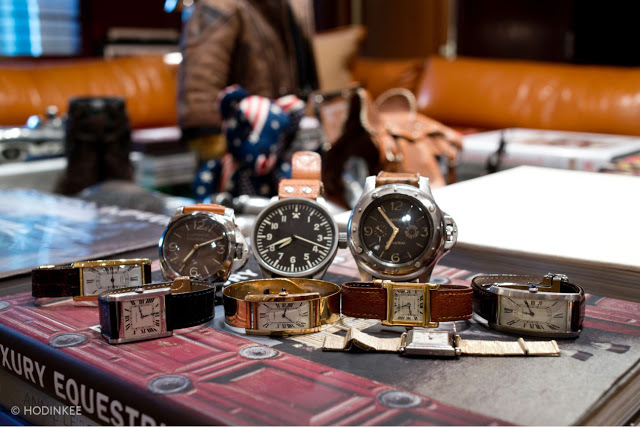 American watch blog Hodinkee just published an interview with Ralph Lauren, offering an insight into the mind of a collector driven heavily by aesthetics, as would be expected with one of the most successful fashion designers ever. There’s a distinct sense that Lauren values congruent aesthetics, like “1920s Bugattis and black cashmere” or “1950s Jeeps and work uniforms”, that create a sense of time and place. The interview reveals Lauren is heavily into vintage Cartier watches, notably the Tank, and also vintage Panerai, but never a Patek Philippe. Notably Lauren also mentions his fondness for Urwerk. 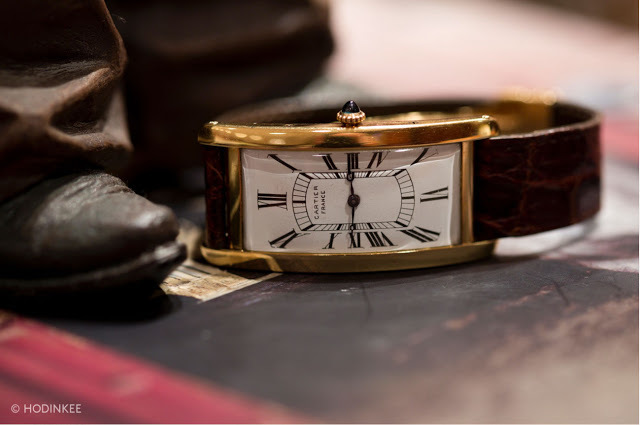 He also talks about the Ralph Lauren Watch and Jewelry Co., the joint venture with Richemont that makes well designed, but pricey, timepieces that have met with limited commercial success. The full interview can be seen on Hodinkee.